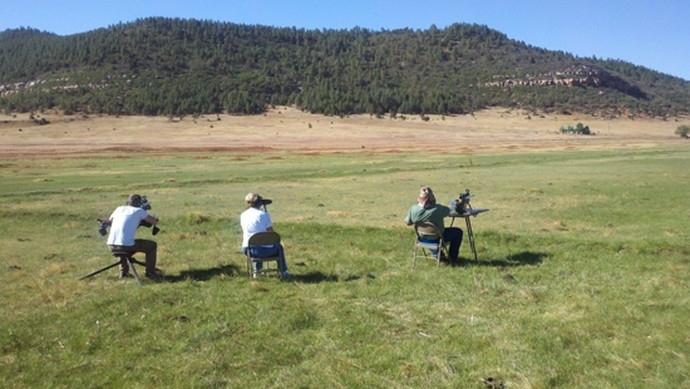 The best time to hunt prairie dogs in New Mexico is May 1 until August 10. We still have bookings available for July & August. So give us a call for our schedule. 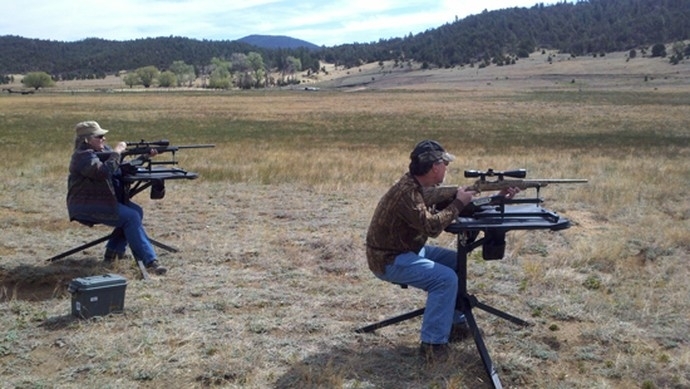 What dates do you have open for prarie dog hunting in august?